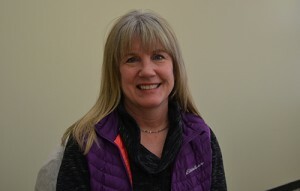 Janet has been a volunteer with Disability Network Southwest Michigan for the past four years. During that time she has been a panelist for many disability awareness presentations in the community. As a panelist she talks about her experiences as a person with a disability, challenging stereotypes and answering of questions. Last summer Janet helped fill a short term need as a front desk receptionist in our Kalamazoo office. She has also attended many community meetings where she gives feedback to community leaders about accessibility, with her most recent public input being to the Farmer’s Market Design Team. 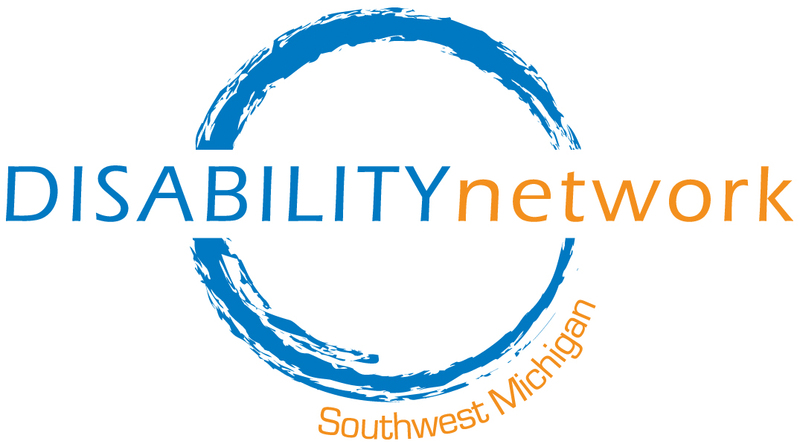 Thank you, Janet, for all your hard work and dedication to Disability Network Southwest Michigan. Congratulations on being March 2016 Volunteer of the Month!